South Texas College of Law Houston attracts smart people who make smart choices. Our supportive learning environment is designed to extend the classroom experience, whether through extracurricular and co-curricular activities or opportunities to learn abroad, in a courtroom, in a corporate office, or in a clinic. And because South Texas College of Law Houston is surrounded by law firms, courthouses, corporations, and legal service providers in downtown Houston, our students and our graduates find many opportunities to transition seamlessly from their legal education to a successful career. Students at South Texas College of Law Houston receive the best legal education available. 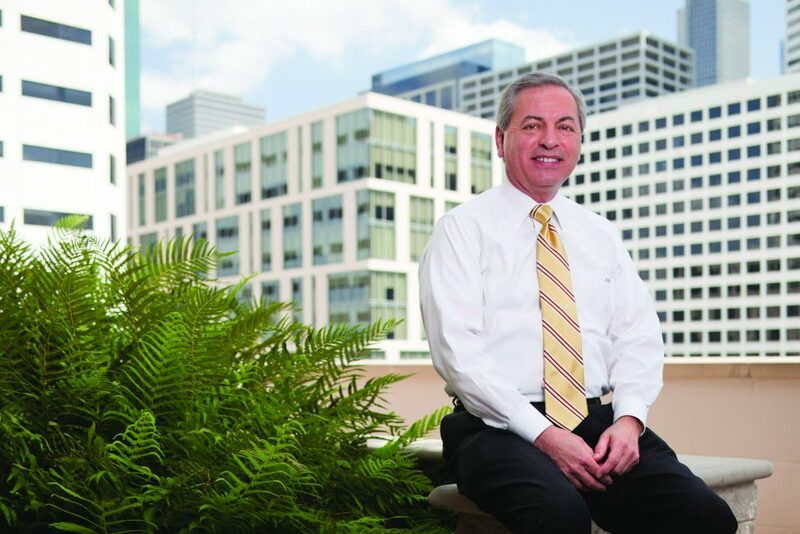 Whether you plan to practice law, enhance your performance at your current job, manage a business, or enter government service, the goal of the faculty and staff at South Texas College of Law Houston is to make certain you are prepared and confident as you enter the workforce after graduation. South Texas College of Law Houston is strategically located in the heart of one of the largest legal and international business communities in the country. Houston, the fourth-largest city in the United States, offers you opportunities to learn in the classroom and in the workplace while interning, clerking, or volunteering, all within blocks of the law school’s campus. We offer students the chance to start classes full-time or part-time in either the fall or spring and to take classes during the day or evening, as best suits your schedule. South Texas College of Law Houston encourages you to take advantage of our many co-curricular and extracurricular opportunities while pursuing your legal studies. You may study abroad, in a number of countries, for a month or a semester. You can challenge yourself to participate in the best advocacy program in the country or direct your educational focus through the Frank Evans Center for Conflict Resolution or the Transactional Practice Center. You can work with real clients, handling real cases for those most in need in our community, through the Randall O. Sorrels Legal Clinics. Deciding where to attend law school is a life-changing decision. I encourage you to look for an educational institution that matches your needs and goals. For more than 90 years and for more than 15,000 alumni, South Texas College of Law Houston has been the smart choice. I invite you to come and see if it is right for you. Congratulations on your decision to seek a legal education, and best wishes in your search.